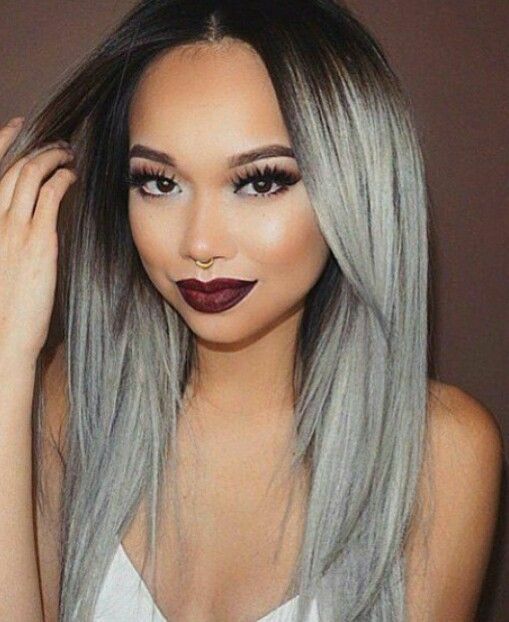 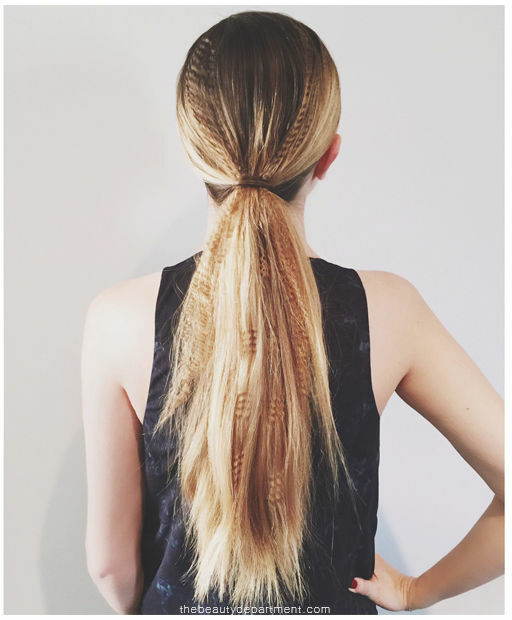 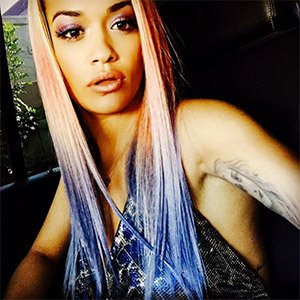 At Trend Hair Extensions Salon and Styling Bar, we are dedicated to provide professional and honest care. 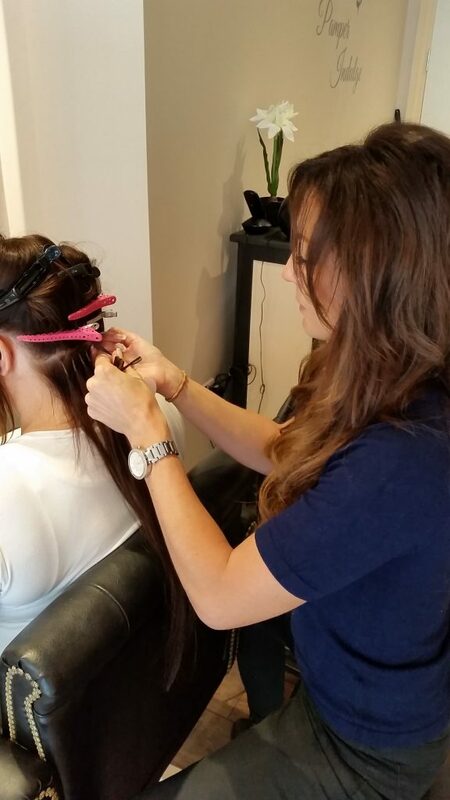 We aim to ensure our clients’ salon experience is relaxing, safe and enjoyable, so no matter what their age or requirements we can offer a service that makes them feel amazing the second the walk through the door. 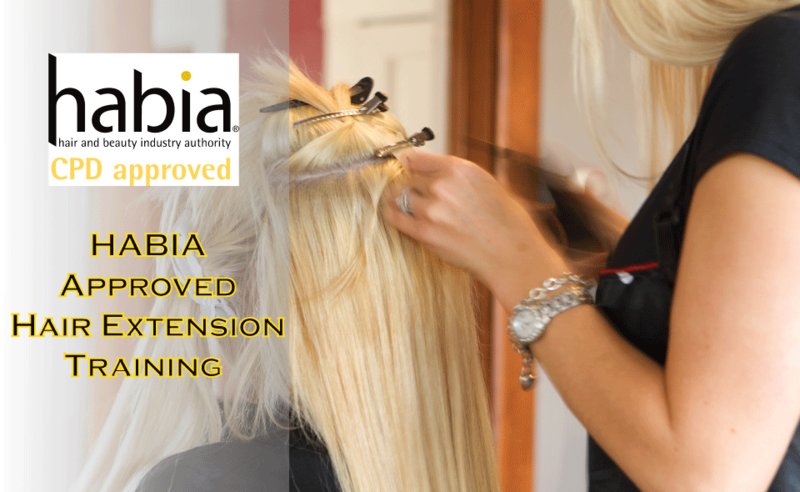 We believe in providing a high standard of service and insist on our stylists holding a level II or above NVQ in hairdressing prior to specialising in hair extensions. 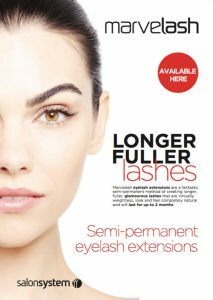 Trend Hair MarvelLash technique offers a simple, safe and effective procedure to thicken and lengthen lashes, with immediate results that will last for up to two months. 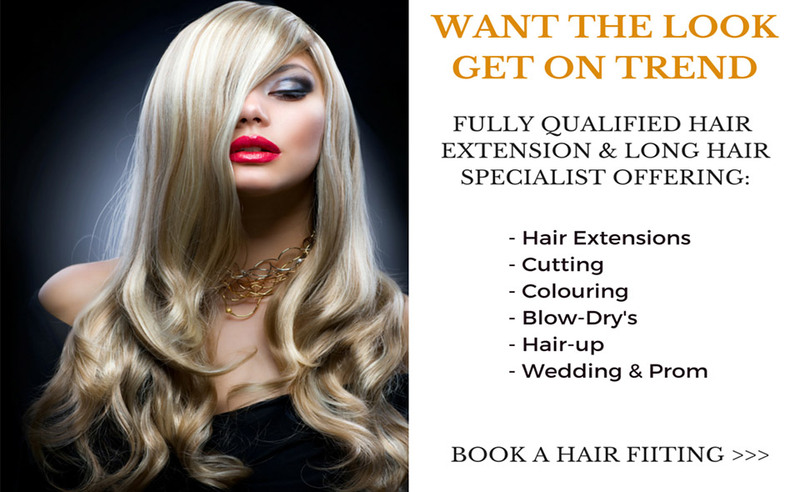 To find out more about us and the latest hair extension news and advice, And also be in with a chance of winning discount coupons and prizes subscribe today (We do not spam).